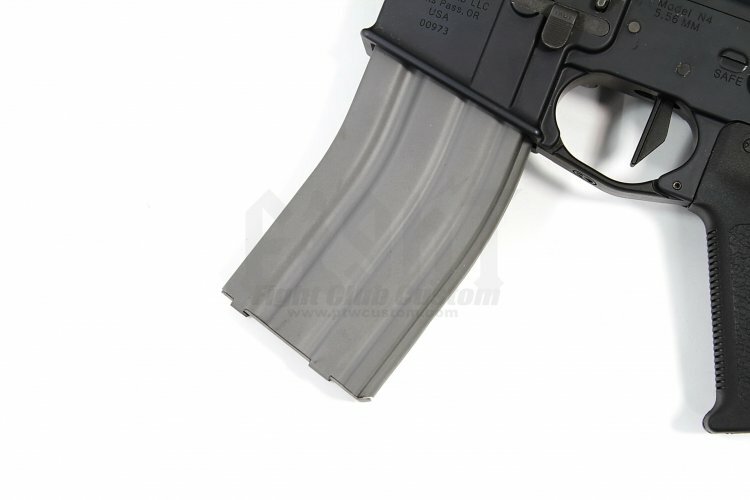 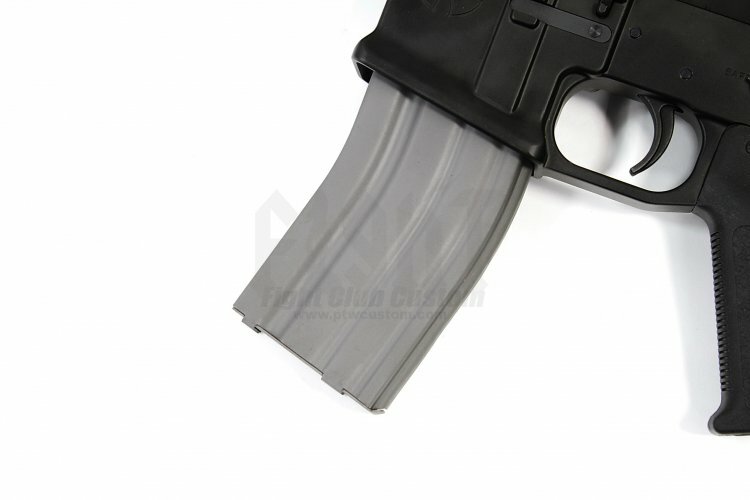 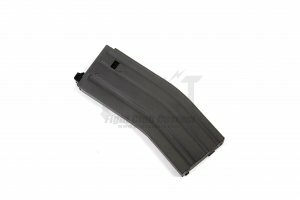 MAG Complete Magazine MAG GI-style features a realistic phosphate steel mag-shell. 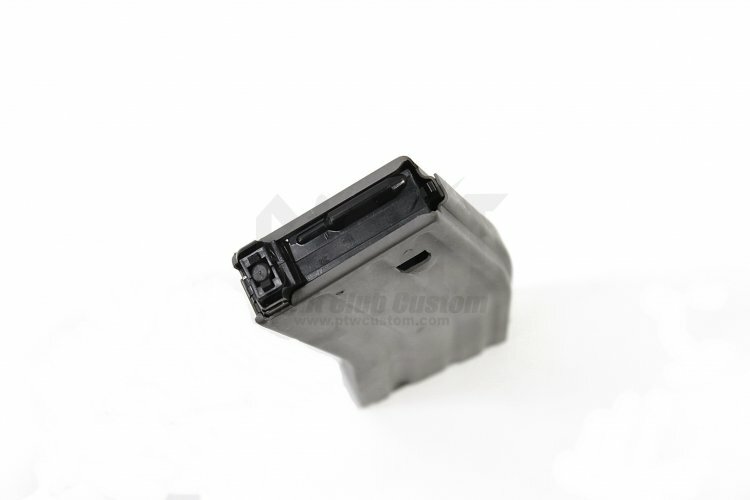 They can be disassembled with simple tools and moderate skills for routine cleaning. 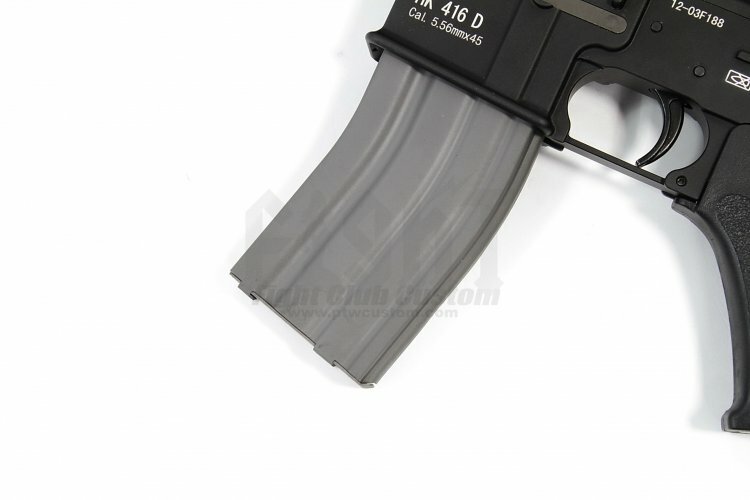 Holds 150+ rounds.